Like Corgis? Good stuff: so does the Queen of England. This pup needs a place. Or a palace. There’s something a bit special about Corgis. After all, they have royal cousins. True to his breed, Cooper is a little bit starry too. Charles meets him while rehearsing for a play. He sees right away that this stage-strutting pup has bags of personality. In fact, Charles only really feels comfortable onstage with Cooper there to put him at ease. 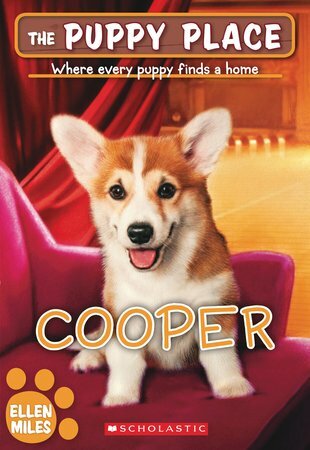 But what’s the perfect home for a puppy who lives for the spotlight?